Lake Clear resident Mary McLean and her family stopped using her home’s water for drinking and cooking years ago because it tasted salty. They’ve also seen corrosion to their appliances and plumbing, including the faucet on the kitchen sink. McLean said high levels of road salt in her water caused the corrosion. 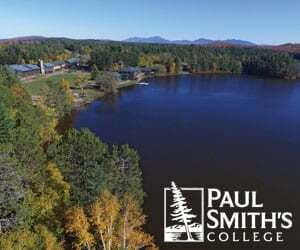 A test by Paul Smith’s College’s Adirondack Watershed Institute last year showed the water contained 201 parts per million of sodium and 466 ppm of chloride. A test in 2012 came back with similar results. Sodium and chloride are the two main components in road salt. The McLean well was one of 358 Adirondack wells tested by the institute for road-salt contamination. The study found that water from sixty-three wells—55 percent of those downslope from state roads—contained sodium at levels above the federal guideline of 20 ppm for people on low-sodium diets. The median level was 26 ppm, and the maximum was 748 ppm. 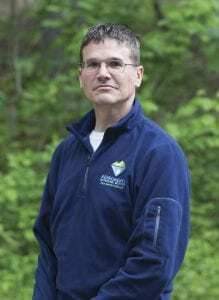 In contrast, Dan Kelting, the institute’s director, said Adirondack water usually contains less than 1 ppm of sodium and less than 0.5 ppm of chloride when the source is away from roads. He said the study shows that road salt from state highways is contaminating wells and surface aquifers in the Adirondacks. In the past, the institute has found road salt in high concentrations in many Adirondacks lakes and streams. 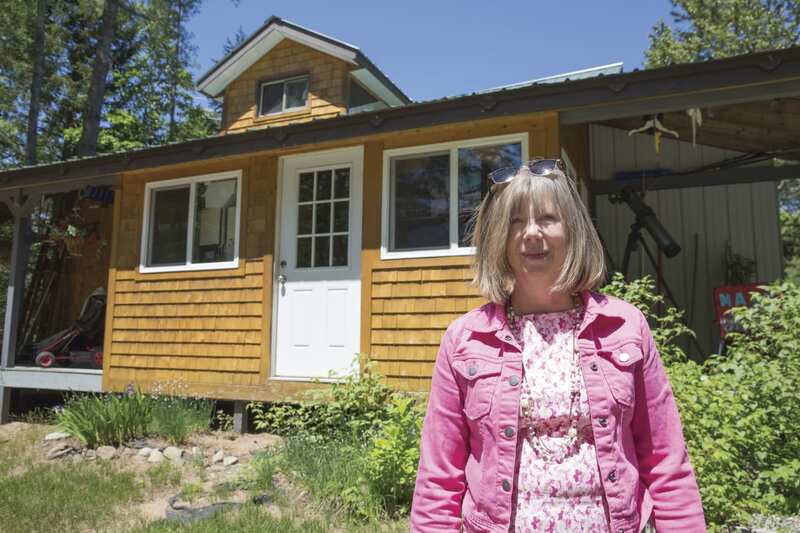 “If we think about all the wells, the thousands of wells we didn’t sample, this is like the tip of the iceberg in terms of potential contamination of people’s water, not only in the Adirondacks, but the state of New York,” Kelting said. He added that hundreds of Adirondack wells could be contaminated. Municipalities use less road salt than the state, and Kelting said this is reflected in the study results. The institute tested 112 wells downslope from local roads, and only 10 percent had elevated levels of sodium. The institute also tested 132 wells that were upslope of all roads. None of these exceeded the federal standard. That median sodium level was 3 ppm, and the maximum was 17 ppm. The study looked at wells throughout the Adirondacks, including Lake Clear and Indian Lake. Many were in the eastern Adirondacks. 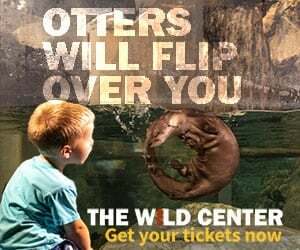 It was funded by AdkAction, a nonprofit group founded by year-round and seasonal Adirondack Park residents, and the Fund for Lake George. The federal Environmental Protection Agency says excessive sodium intake may contribute to age-related increases in blood pressure, which in turn carries an increased risk of developing coronary heart disease, stroke, congestive heart failure, renal insufficiency, and peripheral vascular diseases. The EPA recommends that people on low-sodium diets not drink water exceeding 20 ppm and that people on moderately restricted sodium diets not drink water exceeding 270 ppm. The guidance level for chloride is 250 ppm, though this is based on taste, not health impacts, according to the state Department of Health. Lloyd Wilson, director of DOH’s Bureau of Water Supply Protection, discussed health impacts at a forum on the road-salt study at the Saranac Lake Free Library in late May. “You should realize our diet is full of sodium, so I don’t want people walking away feeling like if they have a 21 [ppm] that they are in a serious compromised position,” Wilson said. Wilson said potato chips have 150 ppm of sodium and Gatorade has 150 ppm. But McLean, who has high blood pressure, said the danger is that people who should be on low-sodium diets may be unknowingly drinking water contaminated by road salt. Scientists are finding high levels of sodium and chloride in Adirondack waters. Kelting said the contamination of groundwater is likely widespread in Lake Clear, a small community northwest of Saranac Lake. There, seven of the eleven wells downslope of state roads exceeded the chloride standard of 250 ppm, with the highest being 766 ppm. Thill said that he believes the road salt sped up corrosion on a couple of his hot-water heaters. He’s had to replace pipes and appliances, including a dishwasher. 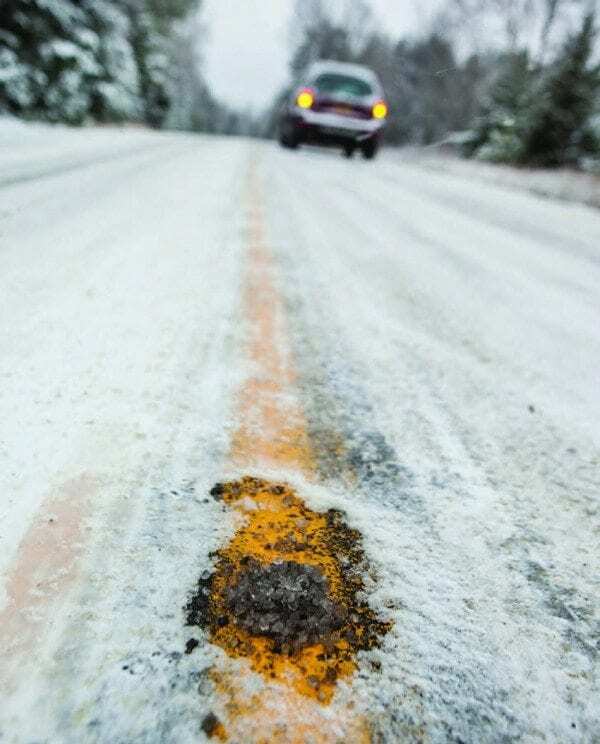 Kelting, who has been studying road-salt usage for nearly a decade, said about 192,700 tons of road salt are applied to roads each winter in the Adirondacks, and 6,937,200 tons have been applied since 1980. Prior to that year, roads were primarily treated with sand. Kelting said the state uses more salt than municipalities because state roads usually have higher speed limits than local roads. So what can homeowners do if they believe their wells have been contaminated by road salt? Mclean said well contamination could affect the value of homes. She fears she wouldn’t be able to sell her house. Drilling a new well can cost thousands of dollars, and water filters can be costly, too. Wilson said one option for homeowners would be to install reverse osmosis filters, although he said they can be complicated to manage. Fomer Congressman Bill Owens, a Plattsburgh attorney, has talked with homeowners about a lawsuit against the state. He said possible remedies include installing water lines or desalination systems and providing bottled water in the meantime. The state Department of Transportation recently announced two pilot programs to reduce salt usage. One is along a sixteen-mile stretch of Route 86 from Lake Placid to Wilmington. (Mirror Lake in the village of Lake Placid has been found to have high salt levels.) The other is along a seventeen-mile stretch of Route 9N from the village of Lake George to Bolton. In the test areas, the state will experiment with different methods of keeping roads clear. 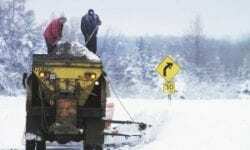 They will include applying brine to roads before storms and deploying trucks with “live-edge plows,” which have proven more effective in removal of snow and ice. DOT also plans to cut trees along the roadways to admit more sunlight to naturally melt snow and ice. 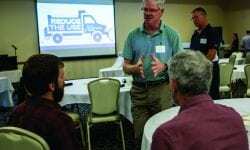 The state has set up a working group to evaluate the effectiveness of the pilot programs, which could lead to changes in plowing practices statewide. The group also includes local officials, AdkAction, and the Fund for Lake George. Michael Virtanen contributed to this article. I live along state highway 3 in Pitcairn. We are on the northwest boundary of the ADK Blue Line. The state trucks dump salt like their lives (not ours) depend on it. Dusting of snow? Quarter inch of salt. Much worse on weekends(overtime). Disgusting.